Statistically, the worlds most successful people have at least 7 streams of income. I'm currently sitting at 5 streams of income in my own life, go me! Here are 5 streams of income you can easily add to your coaching business so that you can reach your income goals. This is pretty self-explanatory and one that you already provide. It's no lie that one on one coaching should be a stream of income if you're a coach. 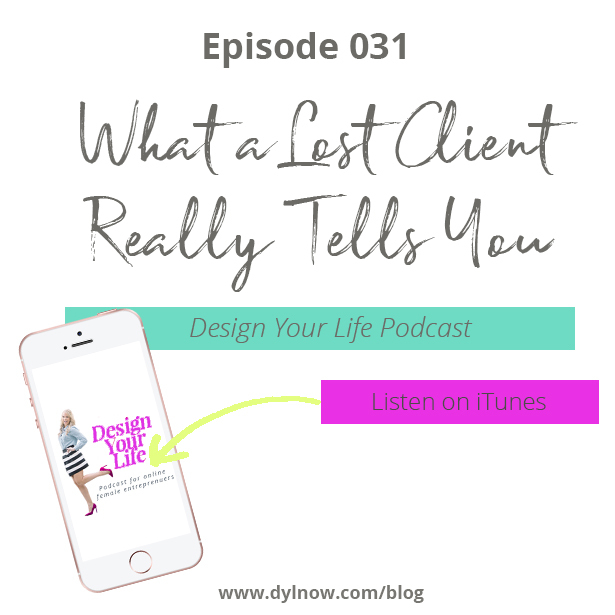 That doesn't mean that you have to offer this or any of these for that matter all the time but being able to take clients that want to work with you privately is a great way to boost income. One thing you are going to want to do is to create offerings and products at different price points. This allows you to meet the needs of all your potential clients and meets them where they are. Maybe they aren't ready to spend thousands or they just want to try out a program before going in deep with you, a self-study program allows this to happen. It's also a low commitment option for those that may not have the time to invest so they can't go at their own pace. This can be a high earning options for you. Usually, group coaching is less than one on one coaching but because of you are able to take on more clients at one time it ensures you're setting yourself up for being able to do more, and help more while creating more income for yourself. Retreats are a luxury offer and can be tied into your group coaching program by being offered to VIP members for at a higher cost or you can run retreat events that are open to anyone who wants to join. Keep in mind that not only do you need to charge for your time but also for renting the space out, meals, and anything else you want to offer. If you aren't taking advantage of this one you are truly missing out. It is so easy to create ebooks and books an either sell them from your website or sell them on Amazon using Amazon's Createspace. This options can also provide recurring income. The good news is that this is YOUR business so you get to run things the way you want. You can implement all of these or a few to create you offering suite. Want to learn how to create your low-end product suite? Check out the course below!